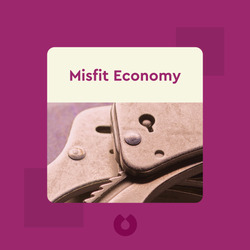 Misfit Economy (2015) sings the praises of people who break society’s rules. 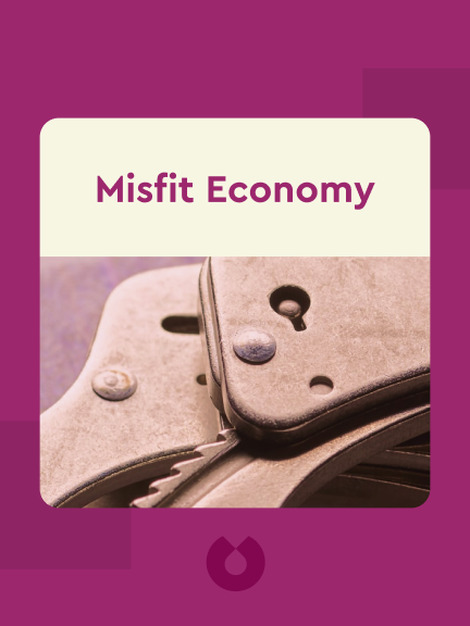 You’ll learn the strategies of such freethinkers – often working on the periphery of the mainstream economy – who succeed amid tough circumstances. Instead of shunning such “misfits,” you’ll instead be inspired to adopt such strategies in your own life and career. Alexa Clay is a leading expert on subcultures. Among a host of other projects, she founded the League of Intrapreneurs, an initiative to create change from within big businesses. Kyra Maya Phillips is a writer and innovation strategist. A graduate of the London School of Economics, Phillips previously wrote on environmental issues for The Guardian.